Peter is an experienced Independent Financial Planner and a director of Excel 121. 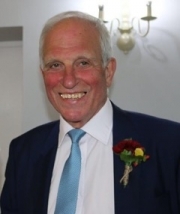 His knowledge has been gained working in financial services since 1974; has been an IFA since 1998. His industry experience means that he is comfortable with dealing with both personal and corporate client relationships. Peter’s consultancy time at Excel 121 remains his main interest and he enjoys interacting with clients helping them achieve their financial goals. 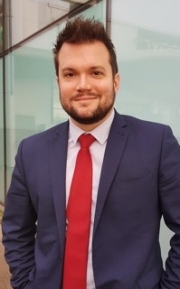 His qualifications include the Diploma in Financial Planning from the Chartered Insurance Institute (DipPFS) as well as additional qualifications in Later Life Planning, Mortgage Advice, Equity Release and Home Reversion Plans. He holds a current Statement of Professional Standing. Available for meetings at our main office in Bletchley Park, our shared office in Victoria or if preferred, and by arrangement, your home or your office if that is more convenient. Bill McDonald, Relationship Manager. Having started his financial services career 1983 with major life insurance companies, he worked through the ranks in to management being responsible for a successful team of advisers. Due to restructuring within the industry in 2002 Bill set up his own advisory business. He now concentrates on business development in Excel using his experience and wide range of connections to grow our client database and brand. 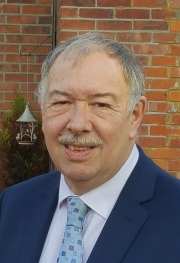 Bill helps to grow the business by introducing clients to financial solutions and ideas that our specialist team of advisers can arrange to help them achieve their financial planning goals. Peter Maclean is our specialist Mortgage consultant. Having started his financial services career 1987 working with a major Insurance Company he steadily worked through the ranks to management, finally leaving in 2001 due to restructuring and wishing for pastures new. 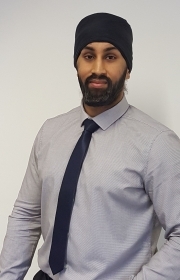 He became an Independent Mortgage & Insurance Broker 2001 which is the role that he continues today now having considerable experience covering Residential, Buy to Let and Commercial loans. He joined Excel 121 in October 2012. Peter offers a full service that covers mortgages and financial protection for you and your business. 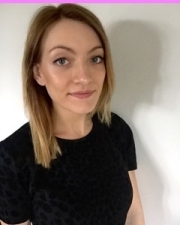 Sam has over 13 years' experience in Finance and Corporate Relations and was fortunate enough to spend several years living and working in Japan during her early career. 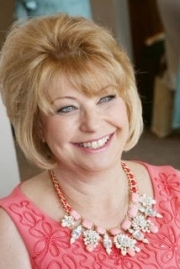 Now as an Independent Financial Adviser, she draws on this experience and her wide financial knowledge to provide her clients with professional advice at the correct time with their best interests as priority. 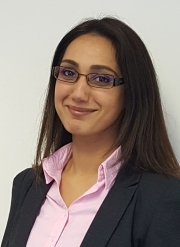 Keen to help clients understand the complexities of the financial arena, she is driven by her desire to ultimately help people attain a greater understanding of their financial circumstances and to assist them in planning well for their lives. Sam is qualified to Diploma level and holds a Statement of Professional Standing. She is quite a linguist being able to speak Japanese, German and thankfully English. In her freetime, Sam enjoys cycling, running and spending time with her family. Hamish is an experienced Independent Financial Planner. Marc is our Mortgage & Protection Adviser based in the Midlands. Marc has over 13 years experience in the Financial Services industry ranging from various roles within the Banking sector. These include; Branch Management, looking after high net worth Private Banking clients, managing a team of 12 Mortgage Advisers within Specialist Banking and Business/Commercial Lending & Account Management. This experience has given him a wealth of knowledge to support clients from all backgrounds to allow him to ensure they receive the best service and advice. 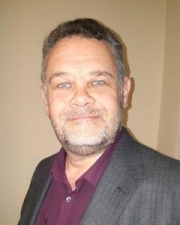 Nigel is an experienced IFA and specialises in Pension and Investments and Equity Release. His first career was as a recording engineer and he worked with many leading pop artists from the 70’s. 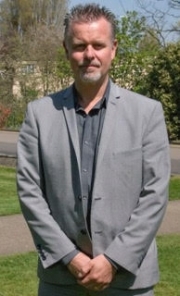 He became an IFA in 1985 and likes to work with families and business’s to help them meet their goals and develop their understanding of best holistic financial practice. He enjoys playing Bridge, DIY and gardening. 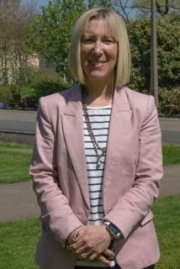 Tracy is our administrator. She runs the show. Yvonne is an essential part of our admin team. 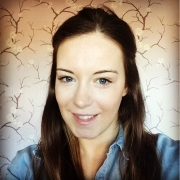 Annabel is in charge of the marketing on all of our social media and website, she also does some administrative jobs. Annabel also is proficient in photography and photoshop skills.